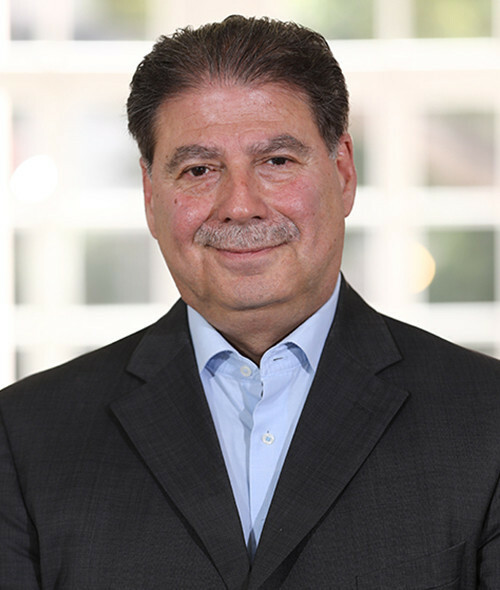 Mr. Fady Shammas, after over 35 years of providing high-level strategic and operational consultancy services, Mr Shammas holds several prominent senior executive positions in large multinationals in the insurance, FMCGs and retail industries. He has established his own consultancy and advisory company focusing on the financial institutions and the regulatory/supervisory bodies in the MENA region, with a specific expertise in the insurance and reinsurance sectors. He currently specializes in M&As, valuations, due diligences and operations of insurance and reinsurance companies and brokers. He has served and is currently serving on the boards of several privately held MENA firms. Mr. Shammas has also held elected memberships to the boards of several industry specialized Professional Associations and Organizations in Lebanon and the Middle East such as ACAL and AWRIS. Fady is committed to assisting a number of NGOs and noble causes and is especially involved in the expansion of the services provided by Sesobel. He holds an MBA in International Business and Marketing from California State University, San Francisco.